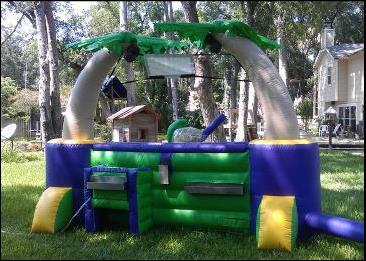 At Amazing Amusements we carry a wide range of party supplies that will make your gathering a success. 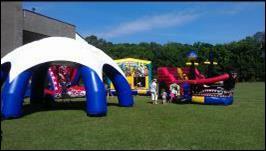 We constantly expand our inventory of available products to compliment our rides and inflatables. We have many items that are difficult to find or unique that make the selection process easier. We deliver, set up and train our clients on the use of these items so their confidence and expectations are high. 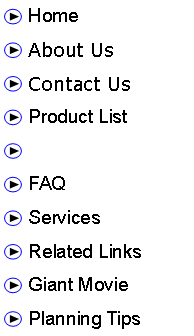 If you are looking for something that is not on our web site, please call anytime. We have other items not shown here and can make suggestions regarding where to find what you may be looking for if we do not have it. 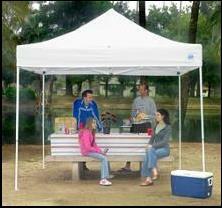 Our large party tent will take the heat out of those blazing hot summer days. 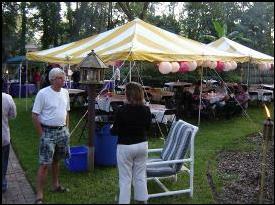 These are commercial party tents, with enough room for five tables providing seating for 50+. 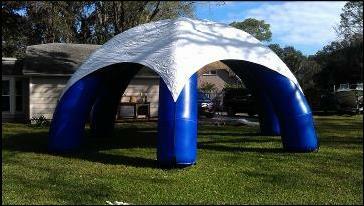 Very affordable alternative to a canopy or pole tent and very cool! Delivery, set up and take down is included in the rental. 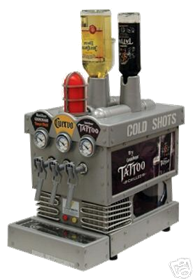 This shot dispensing freezer will take three different liquors or prepared shots and dispense them at 0-5 degrees! 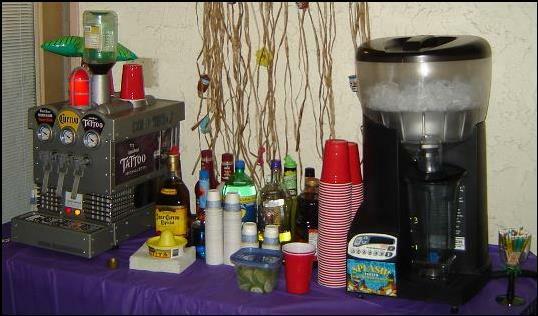 For the adult party with plenty of people, this machine will cool down drink mixes or straight liquor. Commercial cooler will keep up with any demand once the unit is cool. Takes approx. 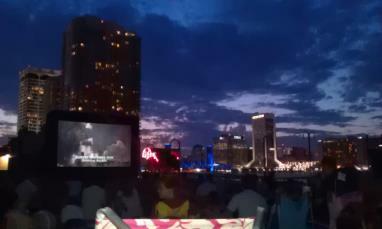 2 hrs to chill initially, then it won’t stop! 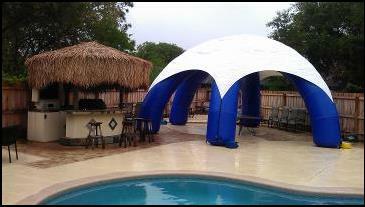 These tents are the perfect companion to inflatables and water slides for the outdoor party. 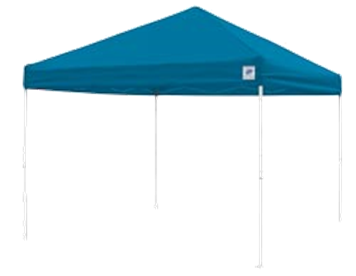 Delivered and set up at no cost, these 10 x 10 foot tents provide much needed shade. 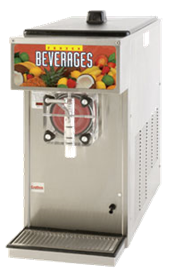 We can supply large or small coolers for drinks, ice for concessions such as sno-kones, etc. for nearly any size event. 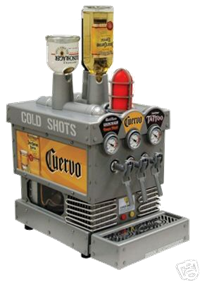 We provide both low volume and very high volume frozen drink machines for any size event. These machines are commercial grade units that can handle everything from a small get together to wedding receptions, graduations, large birthday parties, corporate events, etc. Our smaller machines blend perfect frozen drinks and smoothies, our larger volume freezers dispense excellent smoothies, slushes, Margaritas, Daiquiris, Pina Coladas and most any other concoction you can come up with. 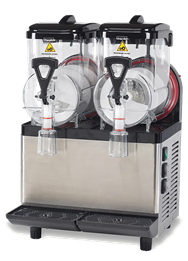 Our Vita-Mix PBS system holds 5 gallons of ice and automatically dispenses and blends 1-5 drinks at a time allowing you to change your recipe on the fly. Our Crathco machine holds 4 gallons of pre-mixed product and dispenses beautiful frozen drinks from a tap on the front. Both will handle parties up to 100 all day. The Frusheez machine has 1.5 gallon tubs on each side to handle smaller parties or two different flavors. Makes excellent drinks, but will only freeze indoors and can not be used outdoors. Please call for more information on these great additions to your party. 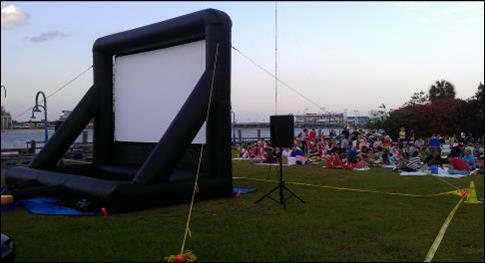 This setup is perfect for movie night, “dive-in” theater, college or pro football games, Stock Car Racing at night, UFC or boxing matches, etc. Includes 192” movie screen, large speakers for stereo sound and the ability to project from your cable box (Comcast), satellite box (DirecTv or Dish Network) or Blue-Ray DVD player. 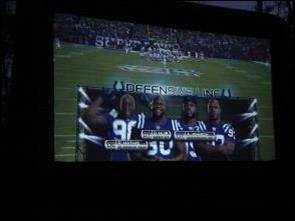 We can run lines from your existing equipment (as long as it is not built into a wall unit) and you can watch your favorite show, movie or sporting event in large format. Also includes a wireless microphone for announcements, Karaoke, etc from anywhere on the site. Great for backyard get-togethers, community events, school events, gymnastics events or any other event for 1-1000+ people. 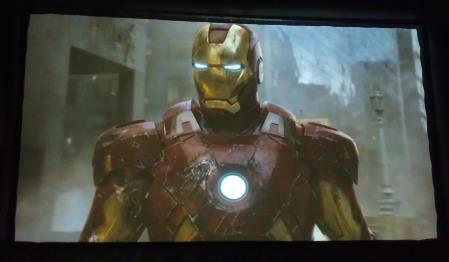 Can be front or back projected. Can be used inside a dark building or outside at night. 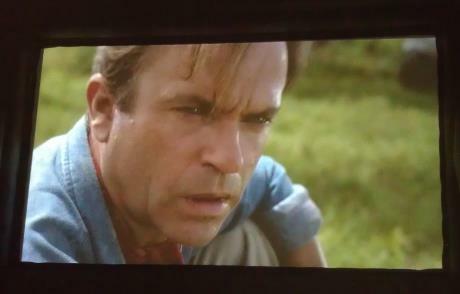 Must be dark with little ambient light. Call for details. Tiki Bar with real stainless steel wells, bin for lids, hard top for drink service and built in ice bin! 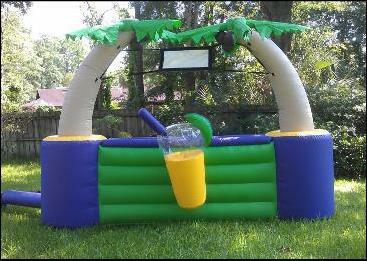 Can be rented by itself or with one of our many different types of drink machines for a tropical oasis party. 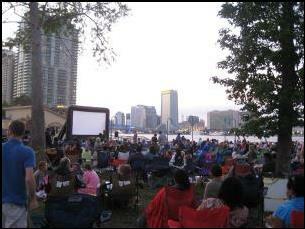 At the Downtown Vision’s Free Movies in the Park we averaged over 1000 attendees per week! 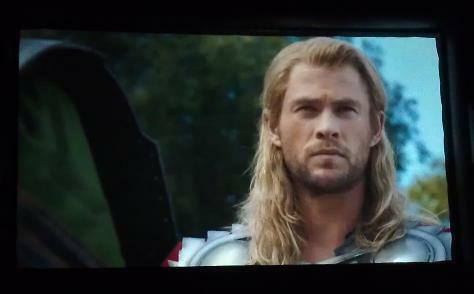 Everybody could see and hear the movie and the system was amazing. 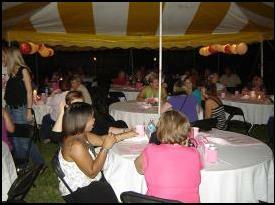 We cater to large or small events. 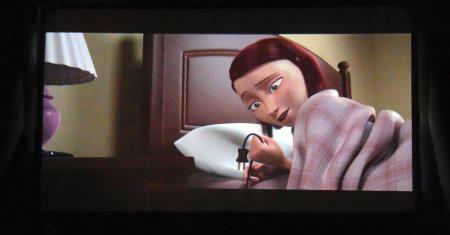 With 1600 watts of sound, well over 1000 people can easily see and hear. 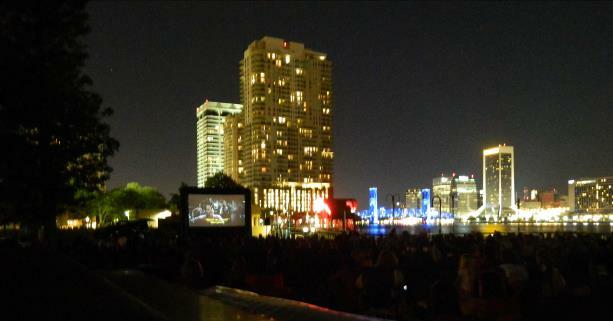 In a backyard, it’s almost like an Imax Movie experience. 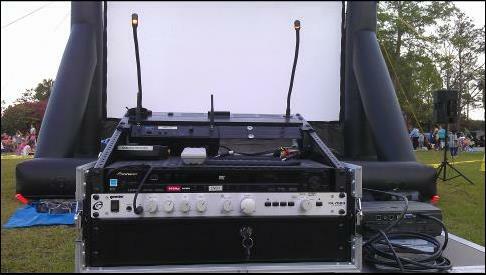 Delivery, set up and take down of the system in included in the rental. Please call with any questions about this incredible, affordable system!